Whether you're a small business owner or the leader of a large company, you need a space that enhances your company and makes your business goals possible. Your search stops here. 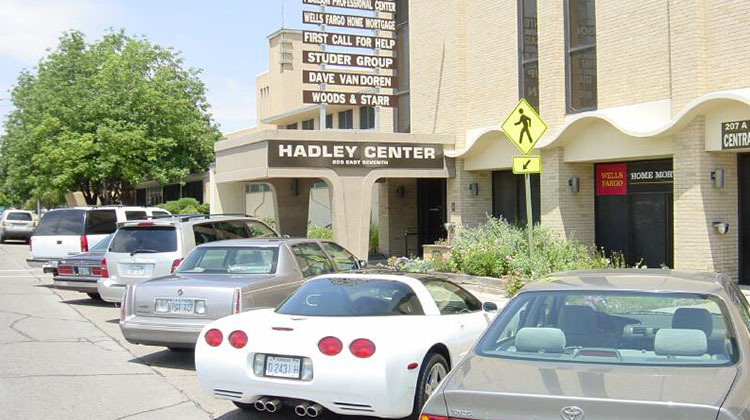 Hadley Center has customizable office space for rent in a variety of sizes. When you join the Hadley community, you gain a space that is sure to impress your employees, clients, and customers. Call now to schedule a tour. 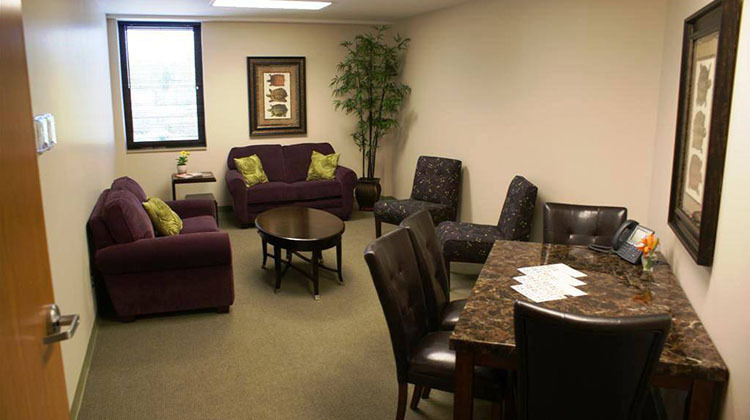 Contact us to discuss your office space needs and schedule a tour. 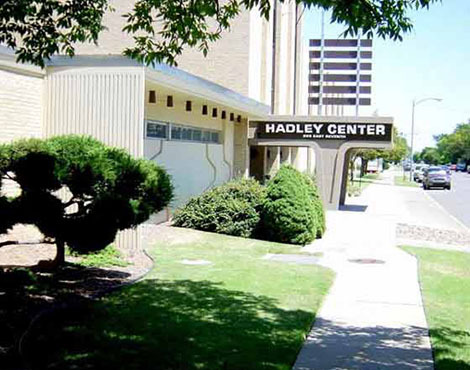 Since 2001, business owners have found their professional home at Hadley Center in Hays, KS. 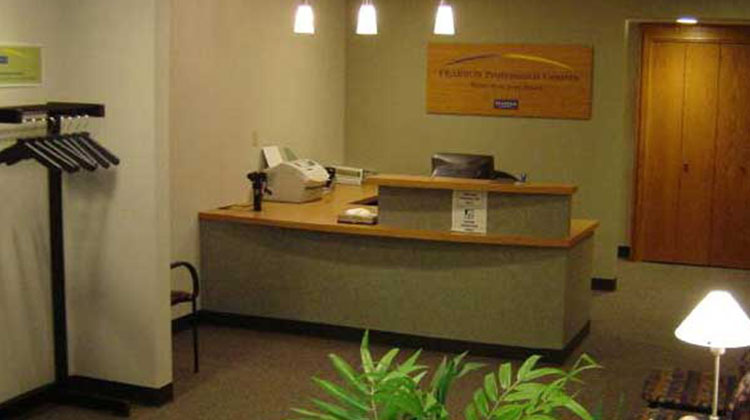 We are one of the few locations in Hays to offer individual, commercial, and retail office space. With more than 18 years of experience to his name, our owner—David Van Doren—has perfected the art of operating an office center. He prides himself on creating an environment where a variety of businesses can reach success.